When you have suffered a personal injury, you need to take quick action to ensure that your claim is properly filed and accepted. In the aftermath of an injury, it is easy to forget about the other party, and not consider whether you will need to claim compensation from their insurance company in order to cover medical bills and time away from work. While it is important to remember that you need to let your injuries recover, at some point it will be necessary for you to contact a firm such as Belalhamidehlaw in order to start making a claim for compensation. 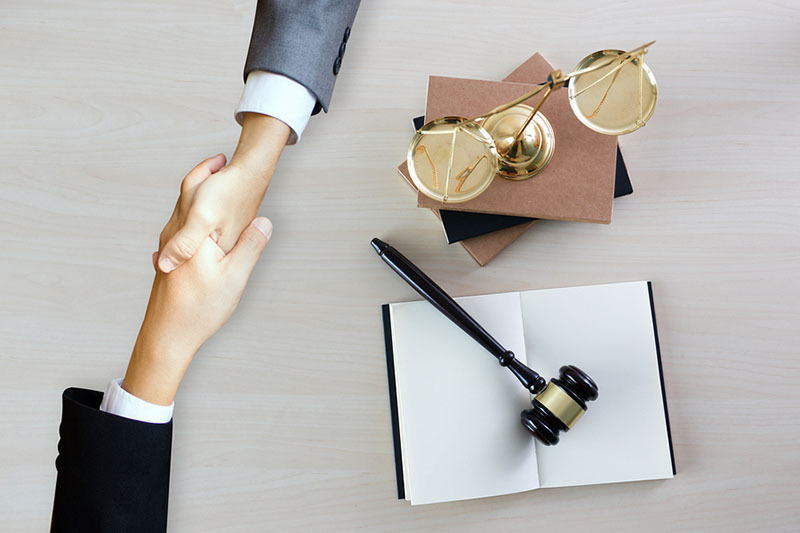 We are a team of expert lawyers with many years experience in claiming and settling compensation after personal injury. When you contact us, we will start to work on your case, assessing whether your claim is sufficient, or is directed at the right person. Whether you have been injured in a car accident, have suffered workplace injuries, or have had a fall in business premises, we can assist you with making a claim that will result in a compensation payment to cover bills and loss of earnings. When you search for information here on our website, you know that you will find information that is really helpful to you. We try to detail the types of cases that we can work on for you, and we may also be able to provide you with information that directly relates to the injury that you have suffered. If you want to talk to us directly, then the chat function is available so that you can talk in real-time to our team, and get answers to the important questions concerning your compensation claim. 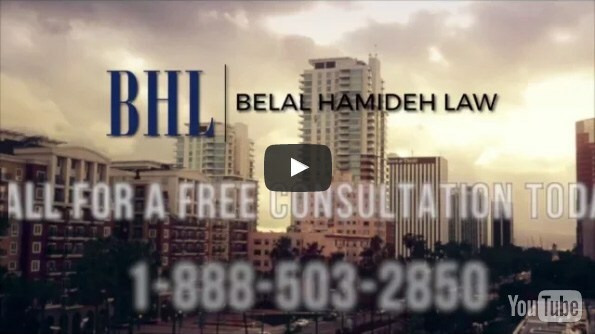 If you still want to find more information about our legal team after you have researched on our website, Belalhamidehlaw.com, then we may be able to provide you with some information if you talk to us directly. You can still use the chat, but you may also want to reach out to us on (888)277-6122, which is our toll-free number for Long Beach. 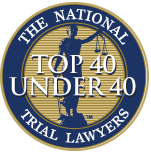 You can call this number to take advantage of our free consultation offer, which is the opportunity to come in and meet one of our attorneys, and present the evidence for your claim to them. 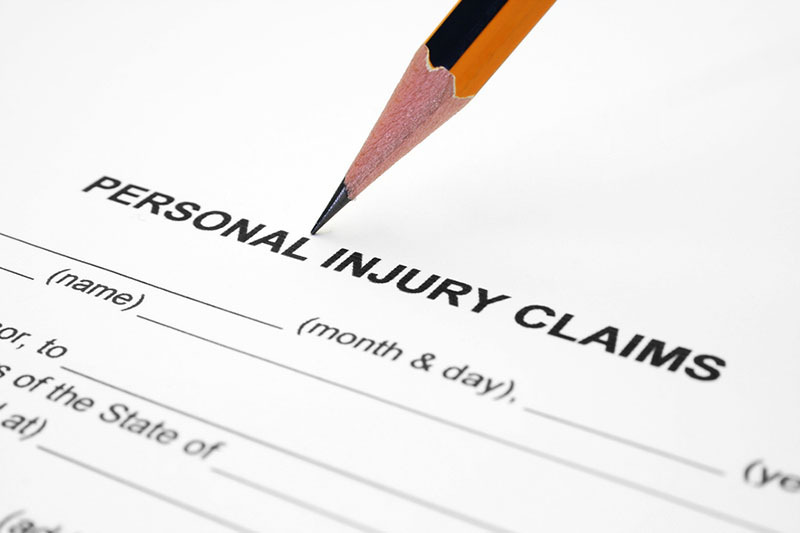 If you wish to have assistance when seeking a personal injury compensation claim, call our lawyers today.